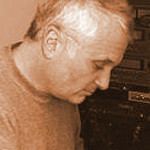 The controlled random percussive chiffs used in your mono mode, matched with the beautiful sustained flute in which vibrato and key noise can be added, in addition to your other creative programming, makes this a great virtual instrument for a wind synthesist to have in their collection. It's our philosophy to put the user in control whenever possible, particularly when it comes to things such as the instrument's playability and tone. That's why we kept the mic signals separate and dedicated a section of the interface to mixing them to create a variety of flute tones. We also have included a powerful settings page that gives you control over the various performance elements--everything from expression and dynamics to the different vibrato factors. You can automate these controls to any MIDI controller numbers you want using KONTAKT's convenient automation system, or even just set Passion Flute to automatically control it by analyzing your performance. That way, you have ultimate control over how you want to perform and sequence with Passion Flute. We sampled the flute in 48,000 kHz, 24-bit, which is a great balance between size on your hard drive (affecting the library's load time and memory usage) and audio fidelity. That's over 4,600 samples, totaling 1.15 GB of flute samples. Furthermore, we sampled the flute with five different microphones, everything from modern condenser mics to a vintage ribbon mic, giving you flexibility to mix the flute however you want--or pick from the included factory presets. The mic signals were completely unaffected, so Passion Flute's real-time mixing control starts all the way back with the raw audio signals. 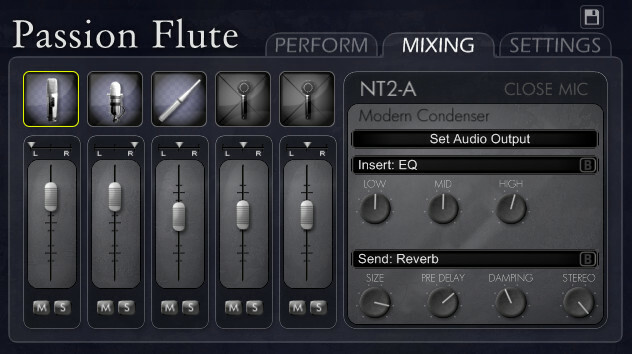 Speaking of mixing, we also included the ability to import and export your flute mix presets. 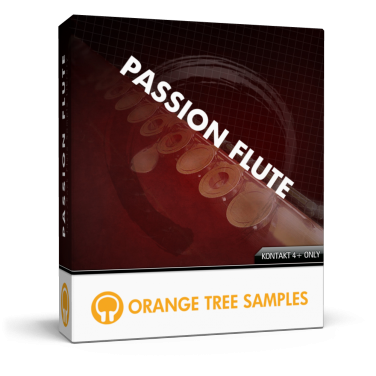 That way, you can easily share them with other Passion Flute users. This product requires a total of 1.8 GB of free disk space in order to download and install the sample library. The total size of the download is 716 MB, and after installed the library occupies 1.1 GB.